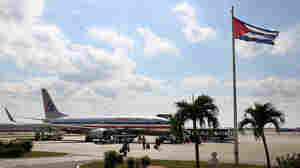 June 10, 2016  The Department of Transportation has authorized six U.S. airlines to schedule round-trip flights from the U.S to some cities in Cuba. The DOT has not yet approved any flights to Havana. 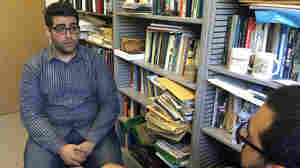 April 20, 2016  Khairuldeen Makhzoomi was removed from a Southwest Airlines flight after another passenger overheard him speaking on his cellphone in Arabic. An advocate calls the incident "absurd and bewildering." 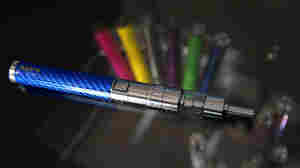 March 2, 2016  The department formally announced a rule that explicitly bans the use of electronic cigarettes on commercial flights heading to or from the U.S. Previous guidance had led to some confusion. 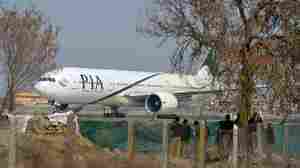 February 11, 2016  Decades ago, Pakistan International Airlines was a trendy airline whose flight attendants wore Pierre Cardin uniforms. These days the national carrier is $3 billion in debt and fighting privatization. 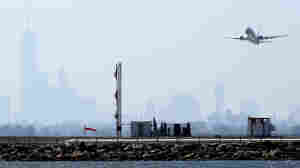 January 20, 2016  Cheap oil doesn't just mean cheaper gas prices; it also means cheaper jet fuel. That's led to a big drop in airfares. It's good news for travelers — and for airlines, which have struggled for years. 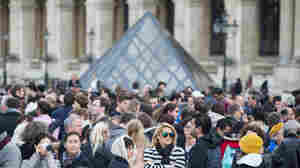 November 19, 2015  As Paris tries to recover from the terrorist attacks, people who planned to travel there seem to be conflicted about whether to go. 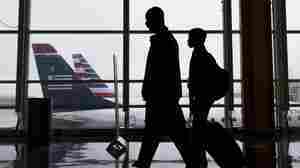 Airlines reacted quickly, letting travelers rebook their flights. September 28, 2015  Beset by a record of flight delays, dismal passenger satisfaction and widespread tech glitches, the nation's second-largest airline is seeking ways to restore customer confidence and employee morale. July 15, 2015  An AP investigation has found that the fewer the airlines that serve an airport, the costlier its flights are. 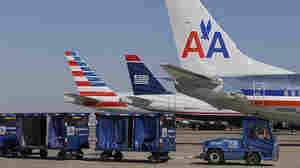 Recent mergers have cut the number of major U.S. air carriers from nine to four. July 1, 2015  The department says it is looking into "possible unlawful coordination" by several major carriers. 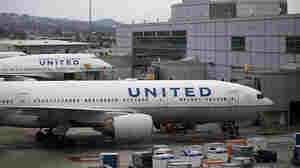 American and United have confirmed that they are among the airlines under scrutiny. June 23, 2015  Airports want Congress to raise passenger fees to pay for improvements, but airlines say the move would hit passengers in the pocketbook and might discourage people from flying. 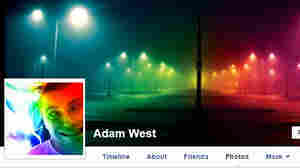 June 5, 2015  On Facebook, Adam Armstrong playfully used the name Adam West, the actor who played Batman in the 1960s. But then his girlfriend's stepfather bought him a plane ticket in that name. 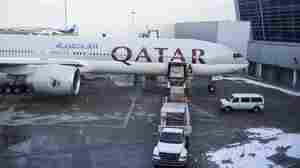 Big 3 Airlines Say Foreign Competitors Are 'Dumping' Seats In U.S.
May 15, 2015  The chief executives of Delta, United and American airlines say Qatar Airways, Emirates Airlines and Etihad received subsidies from their governments. The Gulf carriers reject the accusations. April 1, 2015  The case of co-pilot Andreas Lubitz has focused attention on what Lufthansa, or any employer, can really know about an employee's state of mind. Requiring a psychological evaluation has risks, too.